This is the first installment of the Going Global Series – China. Ontario has excellent innovation capabilities in areas such as biotechnology, medical devices and cleantech, and it has witnessed a healthy growth of startups in these sectors in recent years. But the commercialization potential of these startups is hindered by Canada’s relatively small domestic market and limited early-stage funding support. 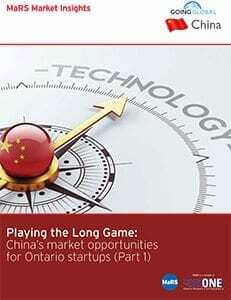 At the same time, China presents a key opportunity for Ontario startups. 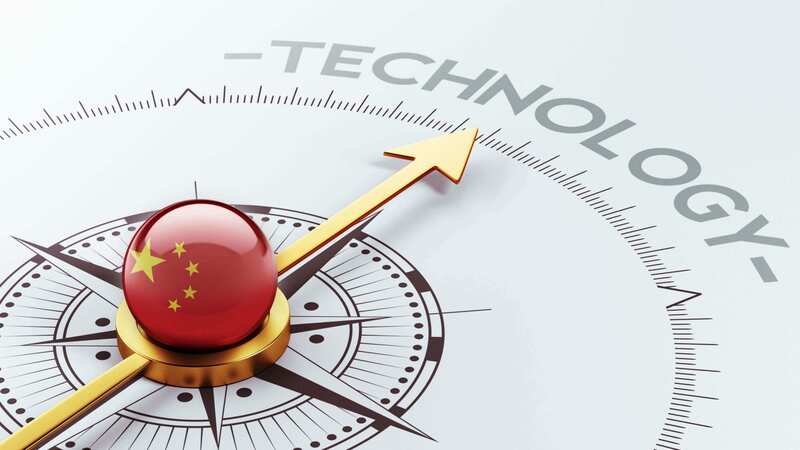 With unprecedented, hefty bonuses, China is urgently scouting disruptive technologies globally in order to address the mounting challenges of slowed economic growth and the pressing need to switch from a manufacturing-based economy to one that is innovation-based.